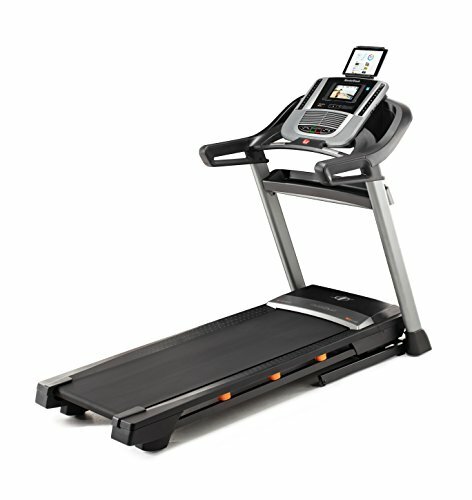 POSTS Evaluating The NordicTrack C990 Reviews: Is This The Treadmill For You? Take a look at the NordicTrack C990 reviews and you’ll see that most of them agree; it’s not the cheapest option but it’s not the most expensive and it does offer great value for money. As obesity rates continue it is surprising to discover that interest in home treadmills has remained fairly constant over the last 10 years. While they are easier to get, there is also the advantage of being able to exercise in private. This is especially beneficial when you are just starting to exercise and looking to lose weight. Don’t forget this is not a fast process. Many people feel self-conscious at the gym; the NordicTrack C990 fits neatly into your home and has a number of features that make it one of the best value choices I have seen. This is a top class machine for a reasonable price, this NordicTrack C990 review will guide you through the advantages, disadvantages and why it is the right choice for you. A good indication of the popularity and the actual ability of a specific product is always given by taking a look at the star ratings online. 1 star rating from Home Depot. Clearly this is a good product with a little room for improvement. After testing out the product my review agrees with this. It’s definitely worth considering when you’re looking for your next treadmill. Integrated tablet shelf & iPod compatibility. 32 Apps accessed through 7in color touch screen. Large drive motor and FlexSelect cushioning. Of course, not everything is perfect on this treadmill; or it would have a 5 star rating across the board! Tablet Computer is at the wrong level. No Bluetooth chest strap included. The C990 has a shelf built into it which is designed to hold your tablet securely. This is a great feature as you can watch movies, your favorite show or even use it to listen to music. In addition there is an iPod compatible plug in point which will allow you to connect your iPod and entire playlist. This should help you to fly through your workout! If you don’t have an iPod then don’t panic! It also offers connectivity for MP3 players. The Acoustics sound system provides high quality music; whatever your tastes. Treadmills need to be large to give you the room to walk, jog or even run. The C990 gives you an impressive 20” x 60” of running space. But better than this is the fact there is an easy lift function. This incredibly well designed feature allows you to lift the running platform with just one gentle push. Unfolding is just as easy as it will glide into position with just one push release. This allows you to minimize the space it needs when not in use, it could potentially be a good addition to your home office. The one push system means that it doesn’t matter how strong or weak you are; you can easily get the C990 ready to use by yourself. There are 12 different levels of incline on the NordicTrack C990. This takes it to a maximum incline of 12% which is enough for most runners. The speed can also be adjusted, allowing you to walk or jog at 1mph or run flat out at 12mph. Again this is likely to be enough for the majority of runners. The machine is designed to handle body weights of 200 pounds for runners and 250 pounds for walkers. It is worth noting that its top weight is set at 325 pounds. The inclination can be set to adjust automatically; this will help to keep your run interesting and challenging. The one touch adjustment will allow you to change the speed of your workout just by tapping the control panel. Literally one touch can help you to increase or even decrease the burn. Perhaps one of the greatest features of the C990 is the fact that there are 32 apps built into the machine. Of course you can access apps through the internet or your cell phone but the 32 included apps should be more than enough to get you started. The apps are set up by workout goal. If you are looking to lose weight there is an option for it, if your goal is to get faster then choose the speed training apps. Each program offers a different approach to your goal. This is to ensure you have variety which will keep you motivated, focused and achieving your goals. 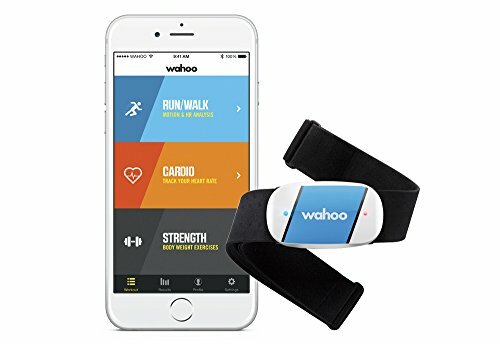 You can check your heart rate while exercising through the built in app and a Bluetooth chest strap or you can simply grasp the handles on the treadmill. As an added bonus the treadmill is fitted with an autobreeze fan. This will automatically change speed to match your workout; helping to keep you cool and feel like you’re on the road. The NordicTrack C990 is fitted with a 3.0 CPH motor. This is exceptionally powerful motor which will allow you workout at any pace without placing strain on it. The benefit of this is not just that the motor is very quiet enabling you to work out without disturbing your partner. The lack of strain means the motor should last for years. The fact that NordicTrack give a lifetime warranty on the motor and frame attests to this. You’ll also get a 3 year warranty on parts and 1 year on labor. The motor has a large case fitted with dual cooling fans. This reduces heat buildup and stress on the motor. It also decreases the amount of vibration you’ll feel through the machine. Alongside this the FlexSelect cushioning that you run on is designed to absorb much of the impact; making the C990 much better for your joints than running on the road. It can even help to keep all your muscles engaged. There is a small problem with the tablet holder. It offers a secure place to keep your tablet but it is too low to provide easy access; especially since it is said to be for watching movies and your favorite shows. If you use it at the level it is set at you’re likely to end up with a stiff neck or run with a peculiar gait. This is a shame as it would make your run so much more pleasurable. Considering the NordicTrack C990 generally retails in the four figure bracket the fact that it does not come with a Bluetooth chest strap is disappointing. Yes, you can put your hands onto the grips to check your heart rate. But, when you are running you need to be moving your arms as well. A chest strap allows you to monitor your heart rate constantly without needing to adjust your stride. It might not be a deal breaker but it is certainly disappointing. The C990 folds up to ensure it doesn’t take up too much of your space when not in use. This is great but it does have a wide running platform. The space needed when the platform is down is 78.3” x 35.75” x 56.4”. This is quite a large area. You’ll need to make sure you have this much space available when you want to workout. I’m listing this as a flaw because the intent of the design seems to be discretion and space saving yet the width of the running platform has created an unnecessary large footprint. This could be an issue depending on where you intend to keep your machine. At 230 pounds it’s not something you’ll want to be moving round very often! The disadvantages of the NordicTrack C990 are relatively small in comparison to the benefits it offers. This is why, in my opinion, it would make a great intermediary level running machine. It is interesting to note that several people have reported issues with connecting it to the internet. The machine uses a Wi-Fi connection that should be straight forward to establish. If you have an issue then you’ll need to speak with their customer service department for guidance. My personal experience is that the customer service was good but there have been some reports of slow responses. It’s important to be aware of these points before you commit your funds. On the plus side you should be able to construct this machine within a couple of hours and start your first routine. 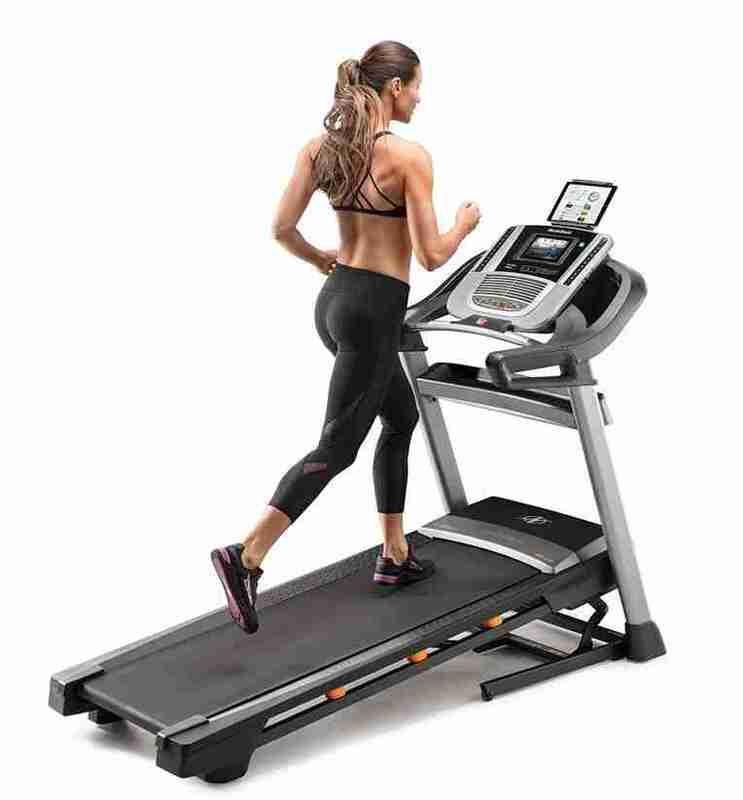 If you are new to running and concerned about the cost of this machine then you can take a look at the NordicTrack T 6.5 S which has a great range of features for approximately half the price. The NordicTrack C990 features well in reviews because it is robust, reliable and keeps your exercise entertaining. This is important to help you stay motivated and turn your motivation into a lifelong habit. Once you appreciate the ease of training at home you won’t want to stop. Improving your fitness will just be a bonus!